About Us | Matt Pozer - Oakwyn Realty Ltd. I was raised in West Vancouver and Vancouver's Westside. My expertise lies in my knowledge of the market throughout the Lower Mainland, sourcing, negotiating, connecting with clients, local & worldwide networking, closing the deal and handing over keys to my new homeowners. My intuitive sales skills, honed over many years of marketing and selling, will help you find the perfect house, condo, penthouse, or that amazing reno project. We even will find you that illusive piece of Vancouver dirt and manage your new build from the ground up, working with Vancouver's best architects, designers, builders, landscapers. Our entire Team is here to serve you. When not working, I can be found in the mountains of BC with either a fly fishing rod, a pair of skis or my snowmobile. Performance driving school manages my adrenalin in the city. Can't wait to work with you. 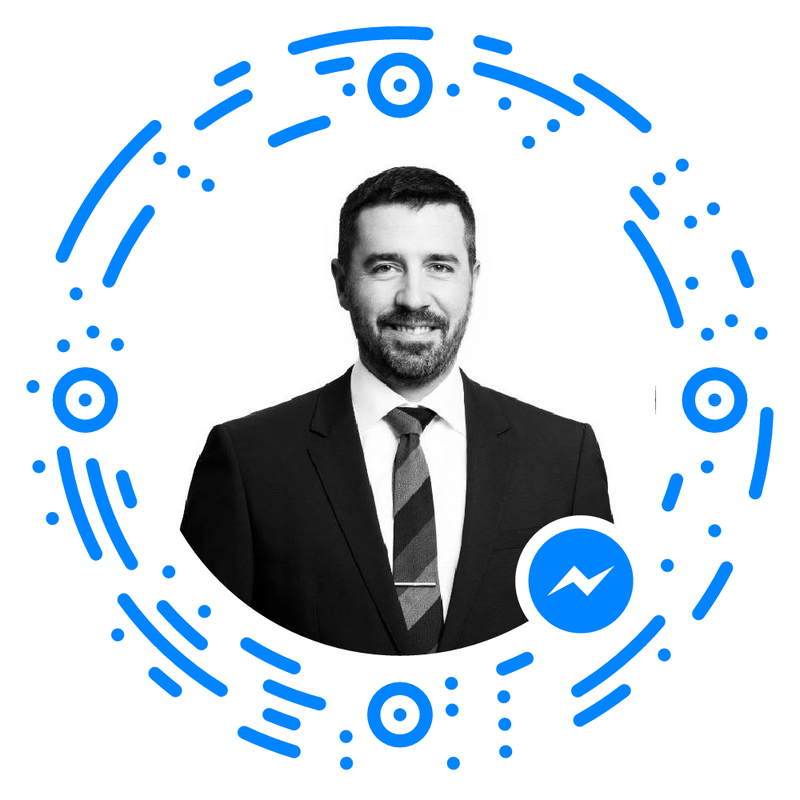 Scan my Facebook Messenger code to connect live now! Darlyne has a creative hands on marketing and sales background. Darlyne worked as VP Marketing for one of North America’s largest resort development companies developing and implementing marketing strategies for ski, golf and beach resorts across North America. Darlyne brings her marketing expertise to the cosmopolitan real estate sales market of Greater Vancouver specializing in helping you find your first house or that fabulous ocean front beach house. HIRE THE BEST Choosing the right Realtor® team is one of the most important decisions you will make.